I took the GMAT with time and half accommodations for my ADHD. I've put in nearly three months of studying. I took Kaplan courses along with hiring a private tutor. I'm more than disappointed in myself and the score I received two days ago on test day. I got a 450 on my real test and 560 on Kaplan classes. I ended up canceling my scores because of how low they were than my target score of 600. I'm praying I'll be able to fit in another test before my application deadline of June 15. I wasn't anxious on test day. I felt pretty good going in and I felt like for quant (my weakness area) that I was doing pretty well. I ended up with 29 in quant and 23 I'm verbal. Wow. Compare that to my practice tests with Kaplan where I've scored 34 in quant and 33 in verbal. I don't know how my practice scores and real score could be so different. At this point I feel defeated and don't know how I should proceed. What should be my next steps? I suggest that you take regular practice tests to build your test-taking skills AND identify any remaining area(s) of weakness. See the left side of that linked page for more tag options. 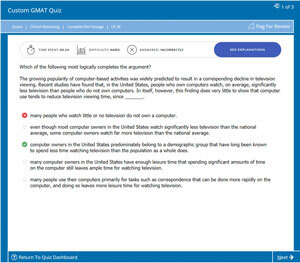 ASIDE: You may have already reached this conclusion, but in case if you haven't, I'll say that you should use only the official GMAT practice test software (GMATPrep) to determine your test-day readiness. These tests are, by far, the most accurate. 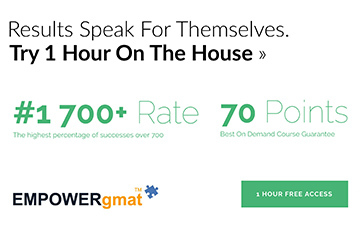 They use official GMAT questions and the official GMAT scoring algorithm. Also keep in mind that the test-makers (GMAC) collect a lot of data on every question, and every question has been asked in a formal testing environment, so that the well-prepared test-takers are trying their very best to answer every question. 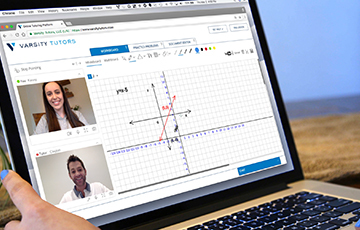 While many test-prep companies have great practice tests, those companies would never suggest that their tests are as accurate as the official practice tests. 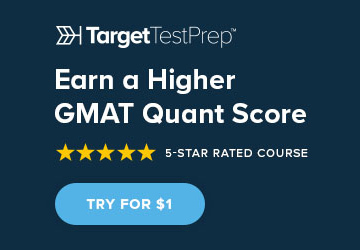 The 3rd-party tests don't use retired GMAT questions, they don't use the official scoring algorithm, and the data collected on each question cannot be as accurate, because the students taking the tests aren't doing so in a formal testing environment. 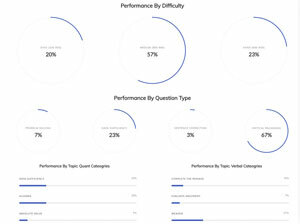 So, while 3rd-party tests are great for practicing your test-taking skills, and for identifying weaknesses, you shouldn't use them to predict your score on test day. 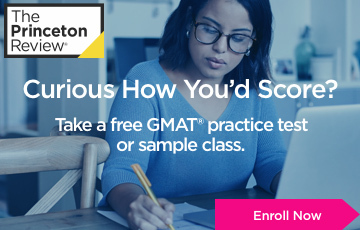 Brent, unfortunately I cannot take the official GMAT practice test without the accommodations I have been approved for making it difficult for me to actually receive an accurate representation of my current skill level. Thank you for your other suggestions however. Good point. I forgot about that part. That said, you can still use the GMATPrep software. It will just take a bit of extra work. You can pause the software at various times during the test and just keep track of the paused time, so that your total test time equals 1.5 times the regular time allowed. 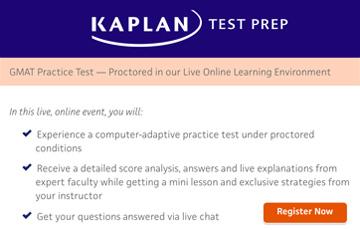 1) My most recent practice test was May 8th (official test day experience through Kaplan) and scored 560 (34Q, 32V) and the most recent one before that on April 29th scoring the same 560 (34Q, 32V). 2) I took my test on April 29th at home while the one on May 8th was at the actual testing center for my GMAT. 3) I took my test May 8th at 2PM after I've already worked a half day at my job when my real test is scheduled for 8AM. My test on April 29th I took at home not at 8AM but in the morning. 4) I never took a break longer than what was allotted to me and I finished all sections including essay and IR. 5) The two most recent practice tests I've done were different and did not feature any of the same questions. Thank you for this!! I just checked one of my old emails and found the code. I have one free exam left. Would you say it is worth it to buy the EP 1 for more before my retake in June? I'd thoroughly dissect the free exams first, but yes, absolutely. 1) I did a couple of practice problems and met with my private tutor to discuss what weaknesses I needed to work on. I had careless mistakes in some of the easy/medium problems that I understood, but did not get the answer because of an error in arithmetic, etc. 2) I slept well, got a full 8 hours. However, during the day, I did more practice problems on easy/medium difficulty. I would say around 50. 4) Distractions at the test center was having another test taker across the room constantly blow their nose very audibly...in retrospect I should have mentioned something to one of the administrators. 5) During the two 8 minute breaks, I got up, walked to the bathroom down the hallway and did some stretching with some deep breathing exercises before going back in. 6) I have 50% extra time and one extra break allotted to me because of my ADHD accommodations. I finished math about 3 or 4 minutes early (I admit though towards the last 10 questions I felt a little rushed because I realized I was spending a lot more time than I thought I was) and for the verbal, I honestly thought I did very well because it felt like I understood what the question was asking for and did well to eliminate choices before settling on an answer. However, I finished verbal about 40 minutes early out of the 112 minutes I was given. I believe I could've spent more time in the beginning part of verbal to double check question stem and answers. 7) For quant, I had to guess on a few towards the end maybe 30 questions in as time was running low that I was not able to eliminate because I did not understand what the question was asking for. For verbal, I did not guess on any but may have proceeded to the next question too soon. What are some of the red flags you can point out? I know that I am capable of scoring at least the same 560 I scored on practice tests and even reaching my target of 600. I think in hindsight it may have been careless mistakes on quant and spending too little time on verbal that got me the low scores. 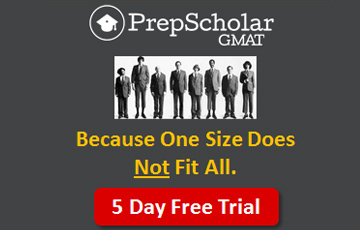 I think that your assessment of why you lost points on the Official GMAT is correct. If you truly finished the Verbal section 40 minutes early, then that means you spent 72 minutes on that section (and negated the advantage of having extra time altogether). Beyond those points, it's important to remember that Test Day is a rather specific 'event' - the details are specific and they matter, so you have to train as best as you can for all of them. 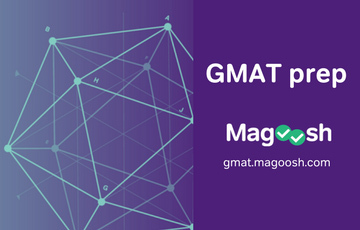 The more you can make your CATs match up with what you'll experience on the Official GMAT, the more likely the score results are to be accurate. The more you deviate, the more "inflated" your practice scores can become - and that's what happened here. 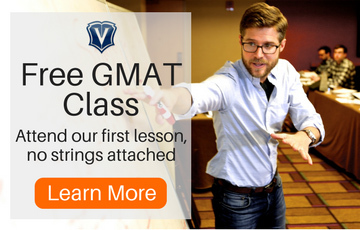 By taking a CAT at home, taking the CATs at different times of day, along with any other major details that didn't match up with Test Day, you weren't properly training for the FULL GMAT 'experience.' Now that you've taken the Official GMAT, you should be able to make your practice CATs match up more realistically with what you'll face when you retest. 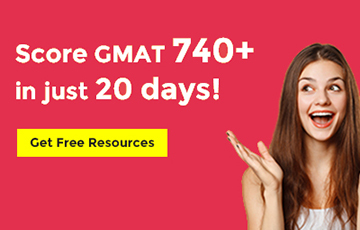 You have given some good thought to how your test day went, and with more practice on your pacing and continued review of topics, you should be in a good position to raise your score the next time you take the GMAT. The 560 that you scored on your Official Test Day Experience is evidence that you’ve already taken a CAT and scored near your target in the test center environment. 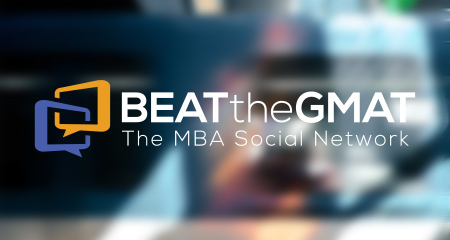 One other tip that I will add is to take the day off from studying the day before your next official GMAT. 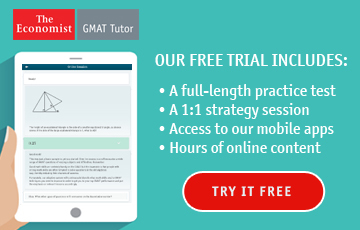 Working on 50 practice questions is the equivalent of more than half of a full GMAT. By taking the day before your test off from studying instead, you can go into the testing center fresh and rested for your next attempt. Also, if your Kaplan online study materials have expired, you can regain access for free using your Higher Score Guarantee. In order to do so, just call 1-800-KAPTEST (or 1-212-997-5886 internationally) and speak with a customer care representative. We’re here to support you!